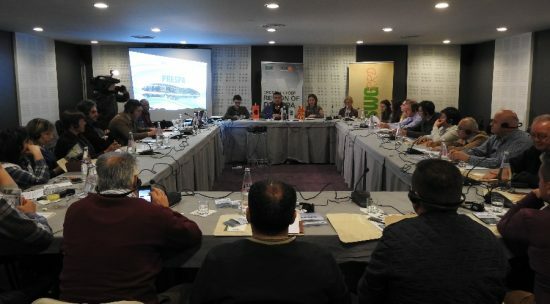 The 17th Stakeholder Group meeting for the cross-border region of “Prespa” was held on 19 April, 2017 at the Hotel “Life Gallery”, in Korca, Albania. Informative session on the outcomes of the Second call of the ABD Grant Scheme within the LEIWW project. 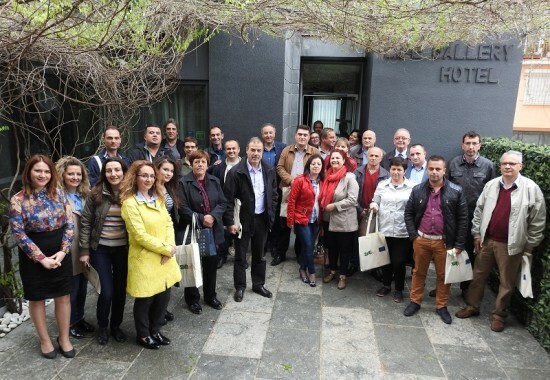 This phase of the EU funded project: “Fostering regional cooperation and balanced territorial development of Western Balkan countries in the process towards EU integration” implemented in the period June 2015 – April 2017, for the Prespa cross-border region, included the implementation of activities such as regional People-to-People events, workshops for capacity building for the stakeholders, facilitation of development of project applications, regular stakeholder meetings, as well as creation of policy documents in line with the European Union acquis. 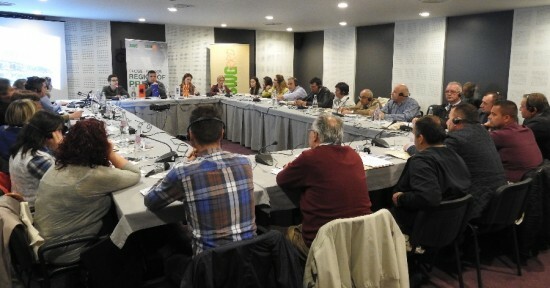 It was concluded that the future work of the Stakeholder Group should be focused on the establishment of different working groups for important development sectors of Prespa region. It was suggested that these working groups should be focused in the main priorities for the development of the cross-border region such as agriculture and tourism. Also, these working groups will focus their work on the specific issues, problems and challenges of the respective sectors. 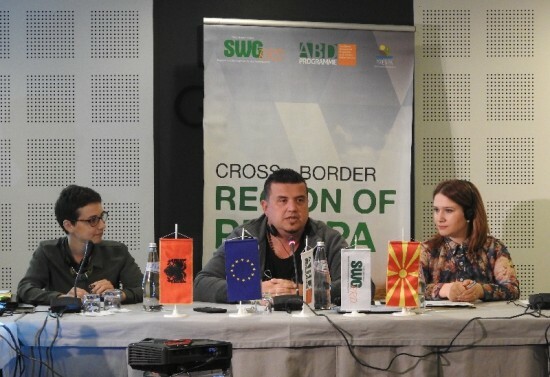 This activity is part of the EU funded project: “Fostering regional cooperation and balanced territorial development of Western Balkan countries in the process towards EU integration” implemented by SWG.